I’ve heard from a reliable source recently that there will indeed be a 2015 Epcot International Food & Wine Festival themed MagicBand, and like last year, this year’s band will again only be obtainable via a bookable Premium Package add-on for the festival. I’ve been told the band will be a base color of blue, which could be a sign of what the theme color of the entire event could be this year. I do not know if the band will be labeled as Limited Release like it was in 2014. Last year the Premium Package, which came with a themed MagicBand and other extras, was only bookable if guests were staying in a resort (meaning nearby locals like myself were left out) and the cost was $199 per person. No word on the cost of the Premium Package for 2015 or any additional details at this time. 6 Responses to "Details about the 2015 Epcot Food & Wine MagicBand leak"
Darn. I was hoping it wouldn’t be so exclusive again this year. Something like the Flower & Garden Fest. Thanks for the info! What are the dates? Did I miss that part? I actually have not done one of these. How do they work? $200 and you can eat anything you want? Or is it only set samples in each country? Guess I can find those details on my own looking online about reviews from last year’s event. Sept 25 – Nov 16, 2015 this year. There is no charge to attended besides your normal park ticket (it takes place inside Epcot). All food and drink must be purchased individually. It’s basically like a bunch of pop-up quick service restaurants around World Showcase. Nuts on the date. We should be there the tale end of July. Hot, crowded, and no special Magicbands to get. Correct me if I am wrong, please. As for the $200./person, if we still have to pay for the food and wine seperately, what does this so called premium package get us –other than the MagicBand of course. 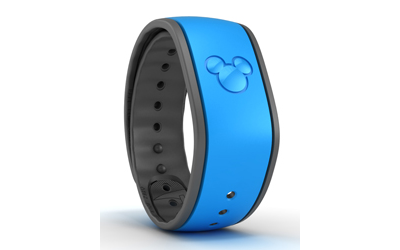 IE- Why would someone purchase it unless they are an avid MagicBand collector (with money)? Now for some brand-new “Premium” fun! 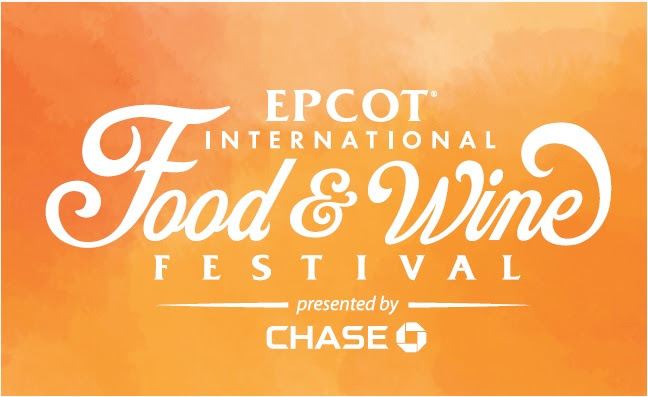 From noon-8 p.m. Monday through Thursday during a select festival period (September 22-November 6), the Epcot Food & Wine Festival Premium Package is an opportunity for guests staying in a Walt Disney World Resort hotel (or the Walt Disney World Swan and Dolphin hotels) to sip and savor in style. The package includes an in-room gift with wine for guests 21 and older, a festival wine glass, truffles and credential for the Premium Package Areas at the festival – plus an Epcot International Food & Wine Festival MagicBand and a $50 Disney Gift Card to start the fun. The credential gives access to 10 VIP “Premium Package Areas” around World Showcase Promenade where you can order items from Marketplaces and have them delivered to you – no waiting in line. You can also bring your favorite marketplace treats into the Premium Package Areas and just relax. The package also includes one admission to Epcot Food & Wine Festival – Late Nights LIVE!, which you can attend on Thursday night.